One or more photo(s) has been virtually staged. 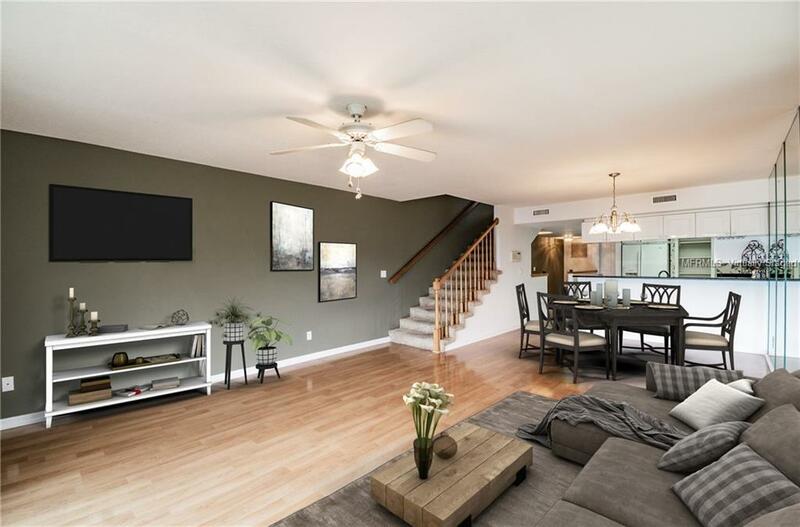 If you are looking for a Townhome that can accommodate a large family or just going to have many visitors during the year, this is exactly what you've been looking for! This is a corner/end Townhouse. This pet friendly community of Tara Cay Sound North has the Florida Lifestyle that will blow you away. Come tie your boat up to the (first come, first serve) dock or just go fishing from the dock right out of your back door! All floors have screened in patios for your relaxing pleasure. 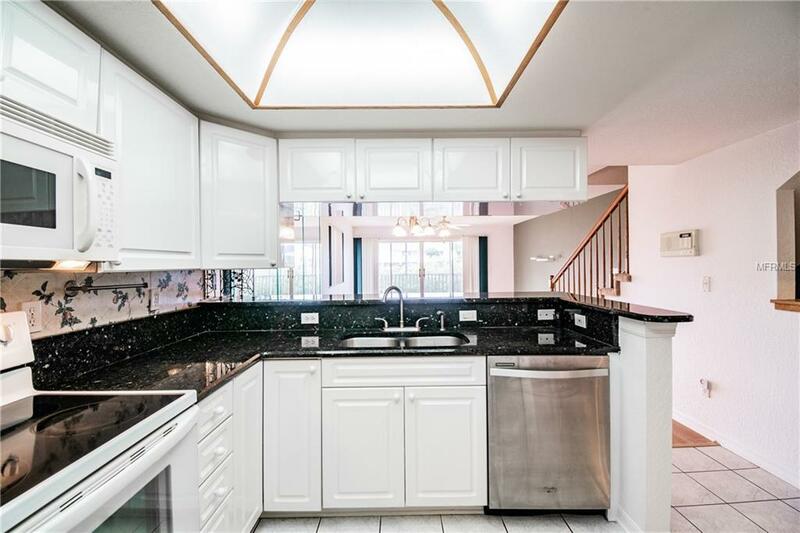 This Townhome backs right up to the canal that flows right into the Intercostal waters. There are two Master Suites on the third floor. Second floor is where you will find the Kitchen with breakfast bar, food pantry and dining area along with a large bedroom and guest bath. The bottom floor is very large and can be used as a family room or a 4th bedroom with a full bath, closet, a sink and small refrigerator. All of this and you're just minutes from our beautiful white sandy beaches, restaurants and shopping. 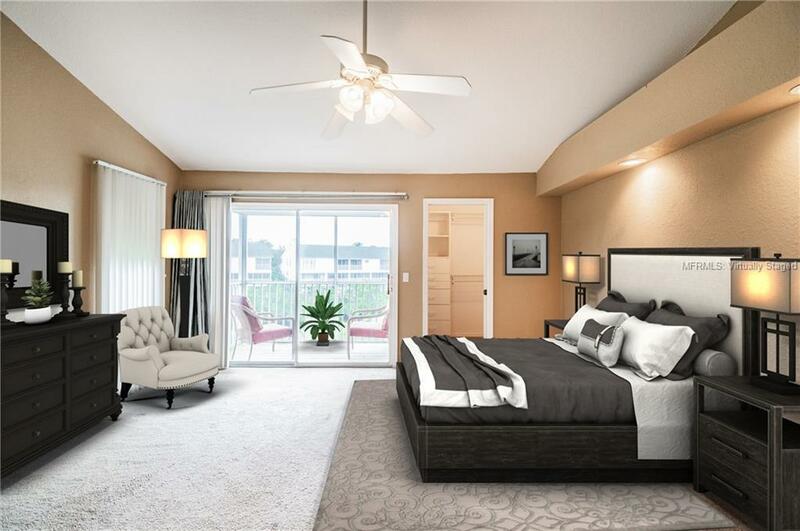 Come make this wonderful Townhome yours today! Some of the photo's have been "Virtually Staged"! Additional Water Information Dock Your Boat For 48 Hours. First Come First Serve. Additional Lease Restrictions Three Month Minimum. 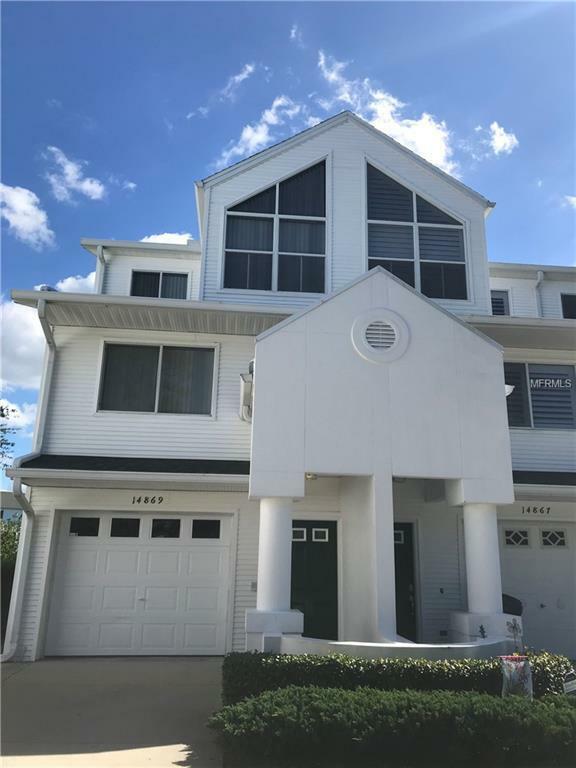 Listing provided courtesy of Central Florida Realty & Inves.